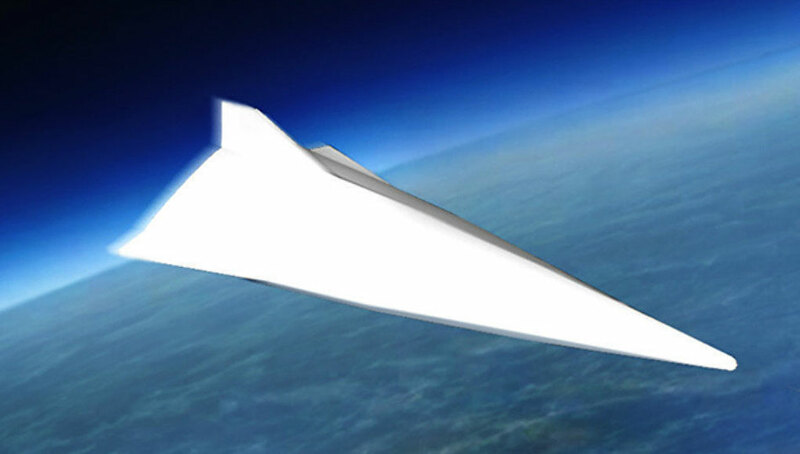 It sound national security strategy demands that we plan as though it is capable, before we are fully faced with North Korean nuclear, road mobile ICBMs armed with multiple independent reentry vehicles hidden underground that we are powerless to prevent or defend against. As a nation, we must invest now in our national strategic hedge. We call it GMD. General Curtis Scaparrotti, Commander, U.S. Forces in South Korea. 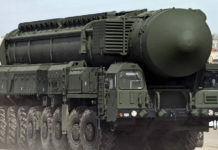 “The North Korean long-range mobile Inter-continental Ballistic Missile (ICBM) with one or more nuclear warheads called the KN-08, is a primary threat driving the need for U.S. homeland missile defense capability and to U.S. national security strategy that will continue to put forward all options to defeat this threat.” Riki Ellison, Chairman & Founder of the Missile Defense Advocacy Alliance commented today about The Commanding General of U.S. 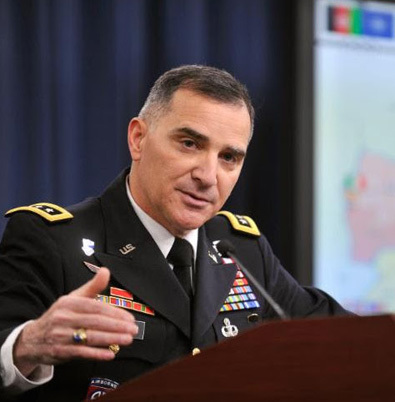 Forces in South Korea, General Curtis Scaparrotti’s briefing to the press last Friday, where Scaparrotti addressed the growing threat posed by North Korea’s new missile and the need for missile defense derived by such threats. 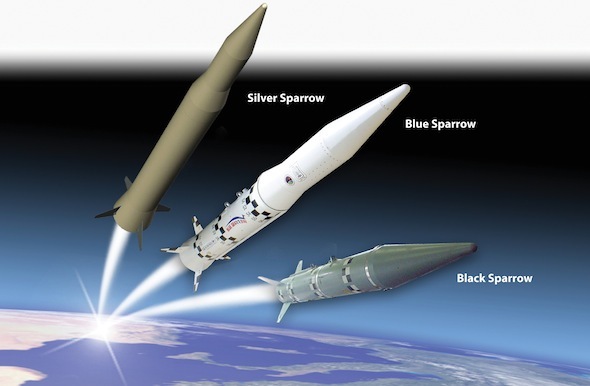 According to Ellison, the U.S. should look at all options – including pre-emptive active and passive to the left of a KN-08 launch, to include offensive forces, cyber-attack and special operations. “The fundamental foundation for defending against the KN-08 remains our nation’s long-range ballistic missile defense system. 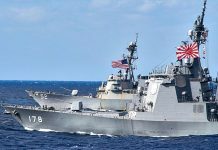 This system needs to continually demonstrate its capabilities for both deterrence of North Korea and confidence in the system.” Ellison added. “In North Korea, Kim Jong Un remains in control of an isolated, authoritative regime that’s willing to use violence and threats of violence to advance its interests, gain recognition as a nuclear power, and secure the regime’s survival. 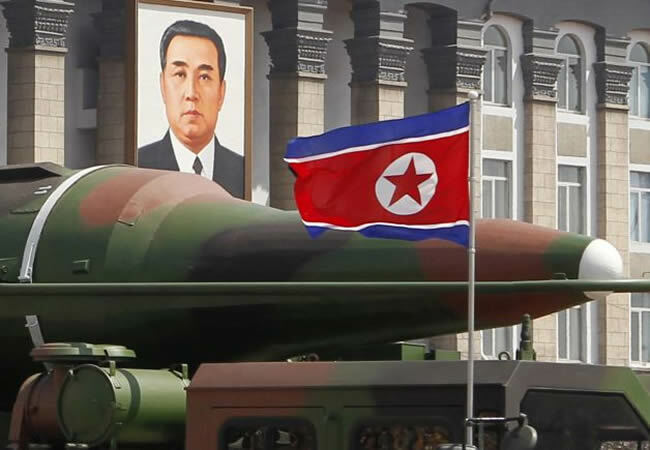 In violation of the United Nations Security Council resolutions, North Korea carried out its third nuclear test last year and significantly increased their frequency of no-notice ballistic missile launches this year. “We are concerned that [north Korean provocations] could start a cycle of action and counteraction, leading to an unintended, uncontrolled escalation. This underscores the need for the alliance to work together, to be vigilant and to be ready to act.” General Scaparrotti said in his opening. 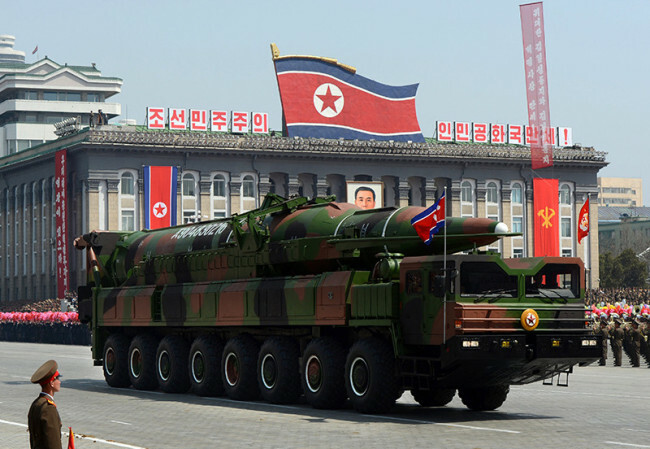 Addressing specific questions about the North Korean capability to integrate an inter-continental missile, nuclear warhead and rough mobile launcher into a weapon system that could put the Continental US at risk, General Scaparrotti confirmed that PyongYang hasn’t done that yet but warned the US should be prepared to meet this threat. 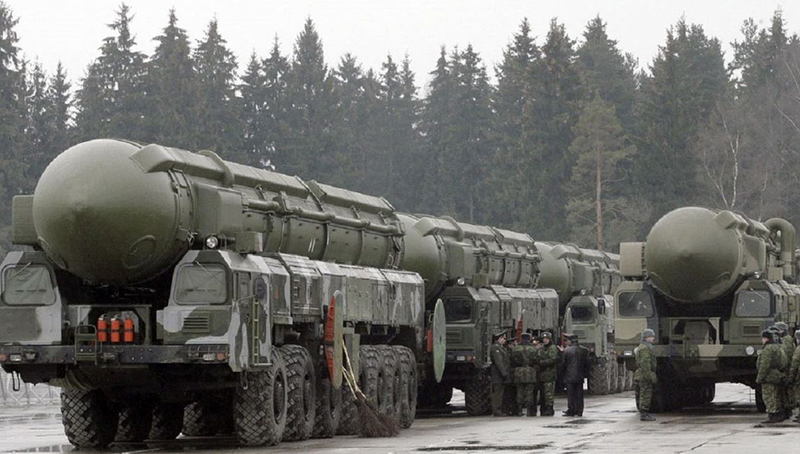 “They claim they have an intercontinental ballistic missile that’s capable [to do that]. “I believe have the capability to have miniaturized a device at this point” Scaparrotti but added “I don’t believe that they have [done it so far]”. 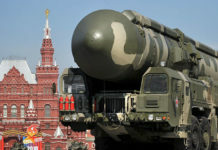 He said they also have a launcher that will carry [the missile], therefore “they have the technology to potentially actually deliver what they say they have.” Scaparrotti admitted such a device has not been tested yet, but cautioned: “I don’t think as a commander we can afford the luxury of believing perhaps they haven’t gotten there.” Gen. Scaparrotti added.